Designed exclusively for small businesses that want to fully integrate their business operations and grow profitably. 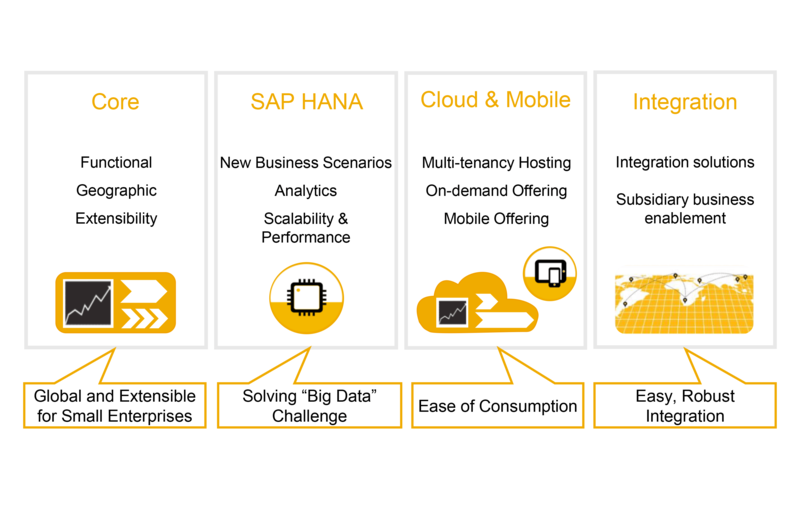 Developed through strong co-innovation with SAP partners, the new release helps speed time to value, gain real-time insight, and increase ease of use and affordability. 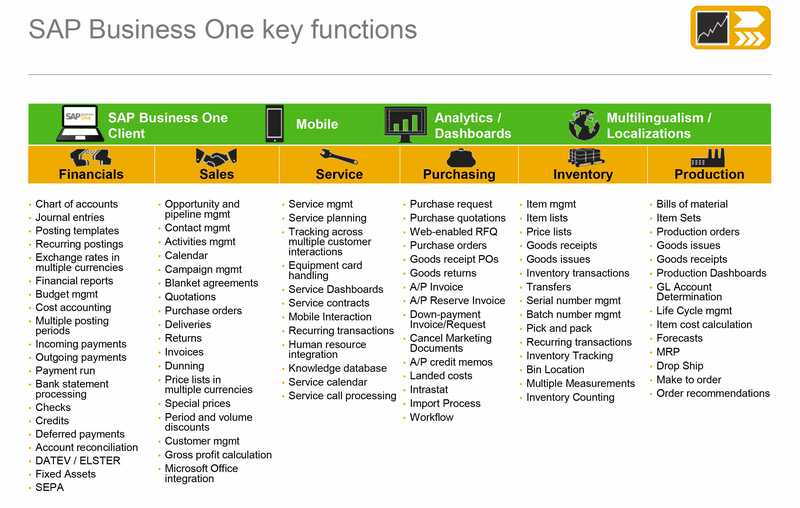 How do SAP Business One and iReap Pos Pro work together? SAP Business One and iReap integrate to give you a seamless solution. Daily Sales transaction, Stock receipt and issue integrated between two systems. You can even control your master data product, customer, vendor and price list with centralization method. SAP Business One can support iReap by giving a real time profit and loss report, simple tracking document with relationship map, etc. How do you sync iREAP POS PRO with SAP Business One?